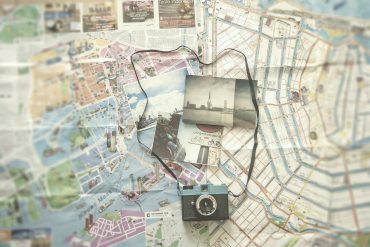 If you are a frequent traveller and the type of person that researches everything about a destination and plan every little detail before a trip, lucky you, you’ve come to the right place. Now that you have a general idea of İstanbul, and understand the airports, public transportation system, budget/pricing, city pass, cuisine, nightlife, religion, best areas for accommodation, and other useful tips that we have so generously told you about in our previous guide “İstanbul 101”, you are ready to explore all of the attractions, museums, and everything amazing that İstanbul has to offer. İstanbul, previously known as Constantinople in the Ottoman Empire era (Do I hear you murmuring “ İstanbul was Constantinople, now it’s Istanbul, not Constantinople”?) 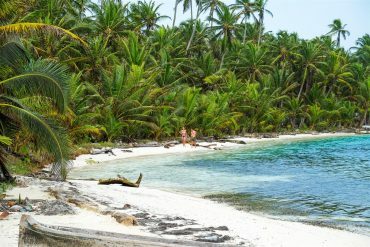 is one of the hottest destinations for anyone who’s into history and culture. To really understand İstanbul’s role in the Ottoman Empire, or to comprehend the history of the city you might need years of reading and studying. Seriously, we’ve all taken years of history classes (from elementary school to high school) and still have no clue about many things. 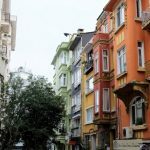 There are several different areas of İstanbul; some of which are historic, some of which are up and coming, some overrated, some which are gold mine as real state investments (even if the streets currently look like a horror movie set). 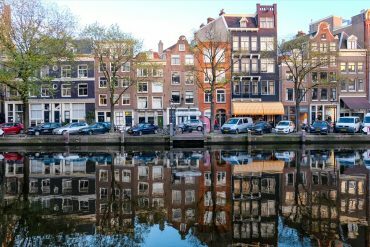 In these areas there are several historical sights, lots and lots of restaurants/cafes, museums, shopping, and many other amazing things to do. But we wanted it to make it more simple for you so before we break down the areas for you in our upcoming posts, we leave you with our “Top 11 Tourist Magnets”. We would really like to go into detail of the history of Topkapı Palace because it is truly amusing, but just to summarize and to give you a brief “İstanbul history for dummies” kind of lecture; Topkapı Palace’s construction started after İstanbul was conquered from the Byzantine Empire in 1453. The palace is built on a roughly 700.00 squaremeter area. From that point on to the fall of the Ottoman Empire, it was a home to many Sultans. Just a side note, there is no such thing as a Sultan in Turkey anymore, not since the fall of the Ottoman Empire (although some Turkish leaders live in a dream world where they think Sultanate is a current form of government). Don’t worry you don’t have to walk around the entire palace so our best suggestion is to explore with an audioguide and map or a guided tour. Because if you don’t, you won’t get anything out of your visit and would be staring blank at many meaningless walls. Don’t want to say “I told you so”. Another very important part of the palace is Hagia Irene Church. This church has a significance in history because it was the first church built in Constantinople in the 330s and it became the first museum of the Ottoman Empire after the conquest by “Mehmed the Conqueror”. It was also the only church that was not converted into a mosque by the Ottoman Empire. Rumor has it, they didn’t turn it into a mosque because Mehmed wanted his mother to practice her Christianity in the palace. Awww isn’t he sweet..Mama’s boy.. While you’re there: Have lunch at one of the most popular Turkish Restaurants: Konyalı. It is located within the palace. Admission: Included in the Museum Pass. Otherwise 30TL. Entrance to the Harem part isn’t included in the pass or regular ticket and is an additional 15TL. Hagia Irene is an additional 20TL. Getting There: If you are using the tram, hop off at the Sultanahmet station and start walking on the path towards Hagia Sophia. 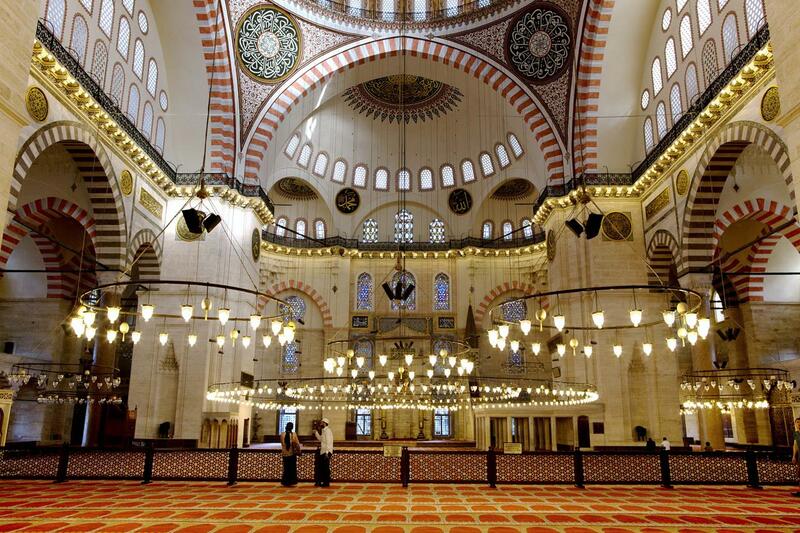 You will come to find there are A LOT of mosques in the city of İstanbul. In case you didn’t know, mosque is a place of worship for the followers of Islam. We’re giving you this extra piece of information so that you don’t think every mosque you pass by is historic and has any significance. On the other hand, there actually are a lot of important mosques in İstanbul but we highly doubt that you will care about any of them after visiting the top 3 that we have shared with you in this post. 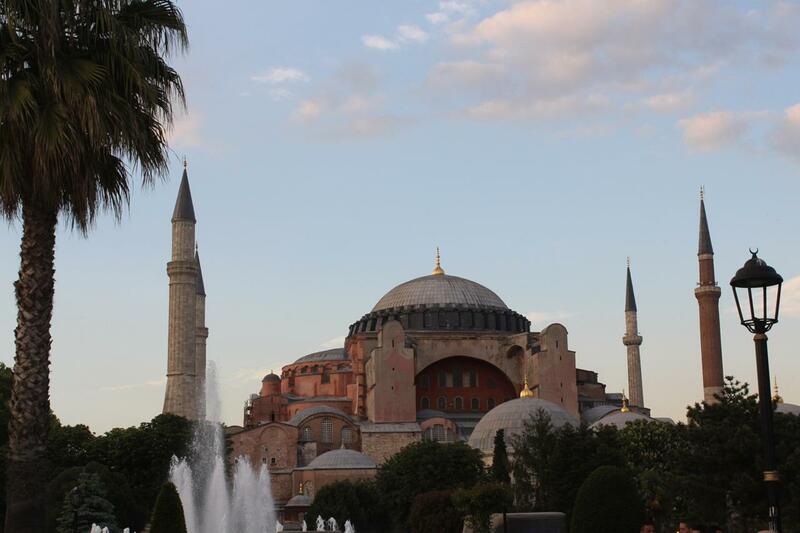 Lets start with the grand one; Hagia Sophia (Ayasofya). Ayasofya was built as a church in 532 (no we didn’t forget to put an extra digit), under the order of the Byzantine emperor Justinianos. Again, after the conquest of İstanbul by Mehmed, it was converted into a mosque and was used as a mosque until 1935, which then turned into a museum that you will see today. 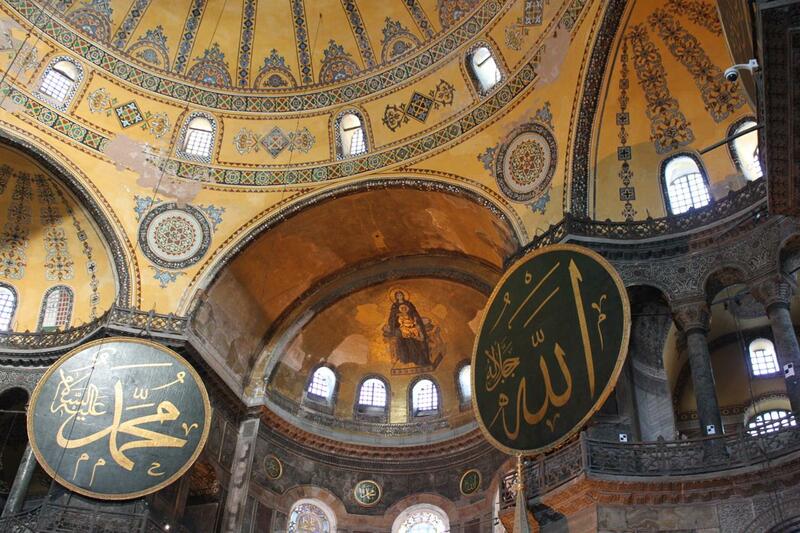 Unfortunately, there is no guarantee that Ayasofya will stay as a museum for long. Our recently elected president is trying to turn into an active mosque again..
Ayasofya’s convertion into a mosque is considered as a milestone in the history of architecture. It is quite fascinating to think how the domes you see today were once domes of a church. There are some figures and mosaics in the mosque that wasn’t touched during the conversion which can still be seen today. We’re sure there are lot more big architectural terms that we could share with you to make you more fascinated with Ayasofya, but let’s not spoil it too much for you. Make sure to listen up to those audioguides during your tour. Interest Fact: The Ayasofya you see today which was built in 532 is the 3rd construction of the structure. The first Ayasofya was built in 360 and was burnt down in the year 404. The second Ayasofya was later built in 414. If you would like some more information about Ayasofya, we recommend taking a look at this documentary by National Geographic. Admission: Included in the Museum Pass. Otherwise 30 TL. Getting there: Ayasofya is right in the middle of the Sultanahmet area. If you’re in the area already, look for the mosque that has a pinkish exterior. Otherwise, take the tram and hop off at the Sultanahmet station. 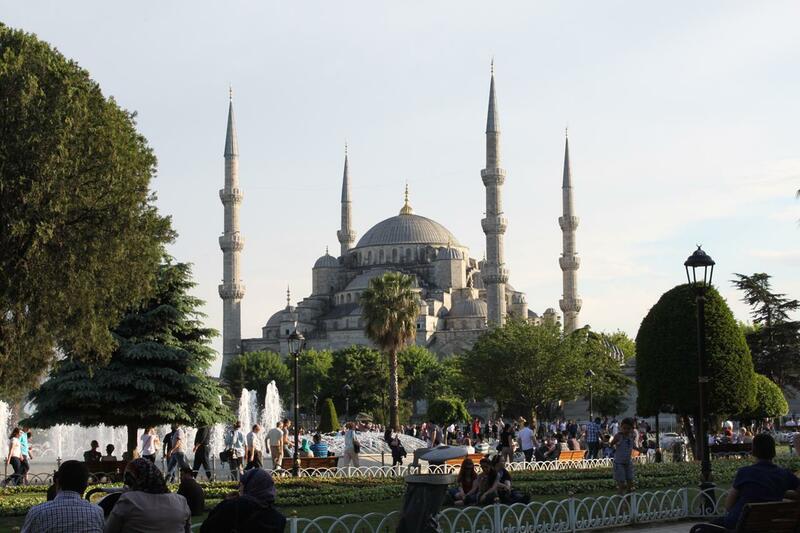 Across from Hagia Sophia, you will find that there is another grand mosque; Blue Mosque (Sultanahmet). This mosque is an active mosque, therefore you will need to do these unusual things if you would like to enter; take off your shoes and cover your head with a scarf. At this point I can assume you are starting to get worried about your shoes being stolen. Upon your entry, you will be given a plastic bag to store and carry your shoes. However, how hygenic it is to step on the same carpet as thousands of other people, is surely open to debate. It is known as the Blue Mosque by many people because the inside of the domes have a lot of ceramics and hand carved tiles that are in the shades of blue. Interesting Fact: I. Ahmed was only 14 when he took over the thrown. The mosque is closed to visitors before and during the Friday prayer. 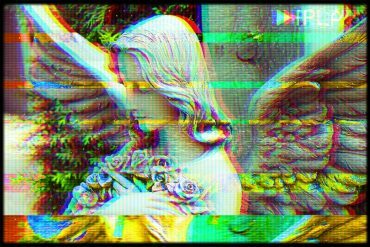 It reopens in the afternoon. Getting there: It stand right across from the Hagia Sophia. 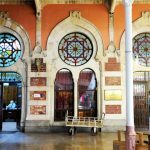 Again, you can use the Sultanahmet station if you are taking the tram. Kanuni Sultan Süleyman was in thrown for 46 years thus being the longest Sultan and perhaps one of the most “popular” sultans in the history of the Empire. He is also affiliated with Hürrem Sultan (also known as Roxelana) who was his legal wife and a very powerful and influential female figure in the history of the Ottoman Empire. Interesting Fact: Kanuni Sultan Süleyman and Hürrem Sultan’s bodies were buried in the tombs beneath the grounds of the Süleymaniye garden. It is still used as an active mosque today. Getting there: The best way to get there using the public transportation is to take the tram and hop off at the Beyazıt-Kapalı Çarşı station. From there you can either stop by Kapalı Çarşı (Grand Bazaar) and work your way up to Süleymaniye, or go directly to Süleymaniye Camii which is around a 10 min walk. 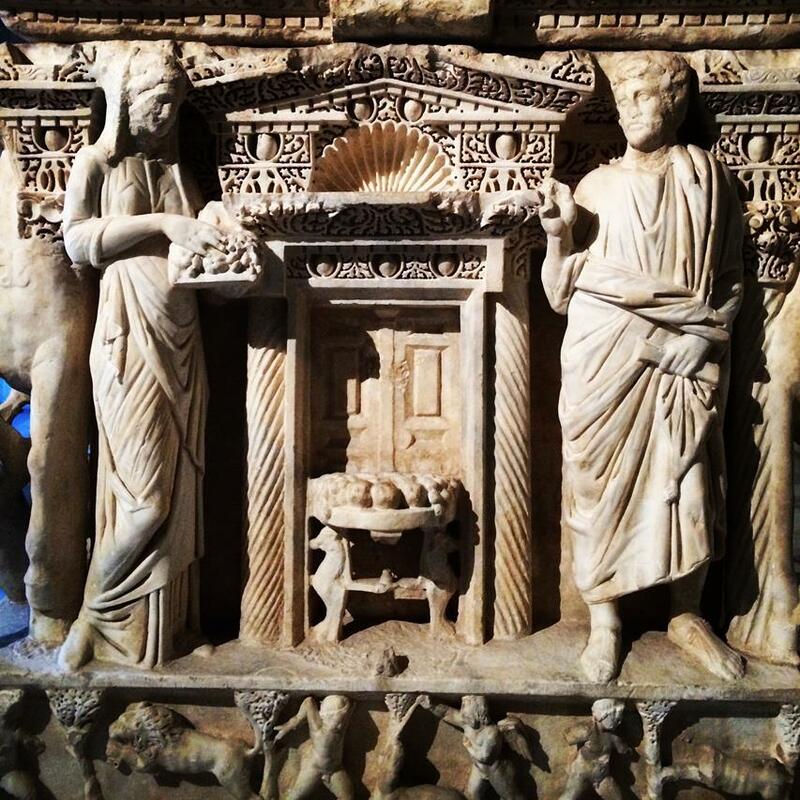 We have been to several Archaeology Museums in other countries, and we’re not trying to be conceited but İstanbul Archaeology Museum is definetly one of the top Archaeology Museums in the world. The museum is actually a part of an institution that consists of 2 other museums; Ancient Orient Museum and Tiled Kiosk Museum. In the main Archaeology Museum (isn’t it really hard to type Archaeology? ), you will find hundreds, thousands, MILLIONS (okay, exaggerating a bit) of artifacts and sculptures that are from the Ancient Age. The main Museum consists of 3 parts; “Sculptures from the Ancient Age”, “Surrounding Cultures of İstanbul”, and “İstanbul through the ages”. In the Ancient Orient Museum there are different sections that consist of Pre-Islamic Arabian Art, Egypt, Mesopotamia, Anatolia, Urartu and Cuneiform Documents collections. The Tiled Kiosk Museum has artifacts from the Seljuk and Ottoman Eras. We highly recommend that you devote some time to this museum during your trip. 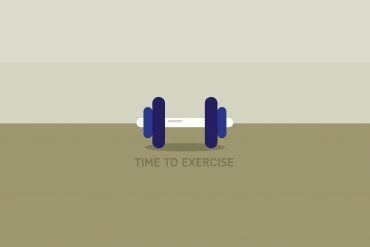 How much time depends on what specific collections and types of artifacts you are interested in. But overall, it is best to assume you will spend at least half a day at this museum. While you’re there: Stop by the cafe right outside the museum and put your feet up on one of the historical artifacts around the garden. Yes, we know this sounds weird but its safe to assume that everything you see and touch will be historic since you are pretty much in the back yard of Topkapı Palace. Admission: Free entrance with the Museum Pass. Otherwisetickets are 15TL. 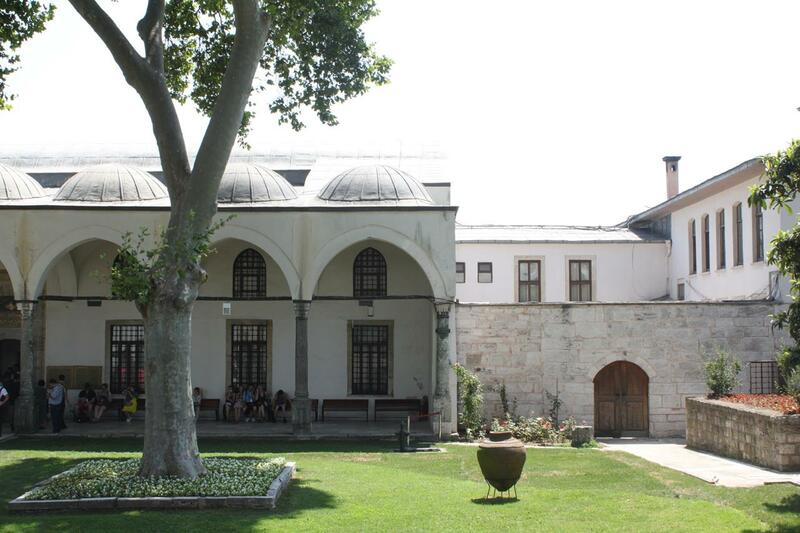 Getting there: The museums are a part of the outer gardens of the Topkapı Palace. You can either walk towards Topkapı from Hagia Sophia, or if you are coming from a different area, get off the Sultanahmet or Gülhane station from the tram. 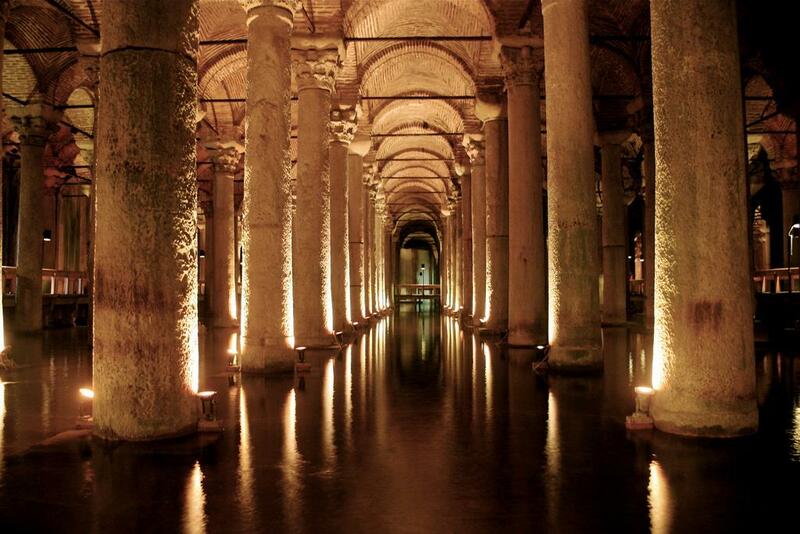 Basilica Cistern is an ancient cistern that lies beneath the ground. It was built in 527 –once again- by Emperor Justinianus of the Byzantine Empire. It goes by Basilica because a Basilica stood in place before it was converted into a Cistern. The cistern also goes by “palace” because of it’s 336 pillars that rise from below the water. 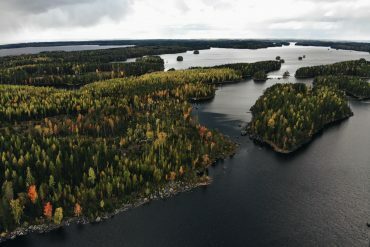 It has a capacity to hold 100.000 tons of water. But perhaps the most interesting and mysterous part of the Cistern is –drumroll-, the Medusa head figures. Medusa is believed to be a figure from the Greek Mythology which is a monster with living snakes in her hair and who can turn anyone into a stone with a simple eye contact. They say Medusa was cursed with this awesome power (of turning people into stone) and gross monstrous face, by Athena who was with Poseidon who she thought was also interested in Medusa. Talk about a love triangle and jealousy. 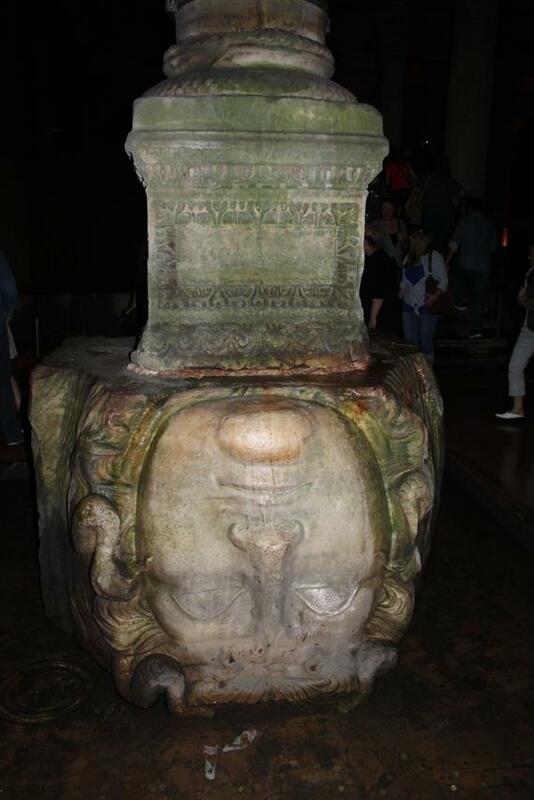 Nobody really knows why there are Medusa heads in the Basilica Cistern. Some rumors say, back in the day the Medusa heads would be placed in big and important structures for protection. 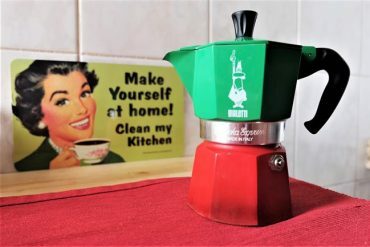 Some rumors say they are antique from the Roman Period. Some rumors say it is just too mysterious and there is no explanation. 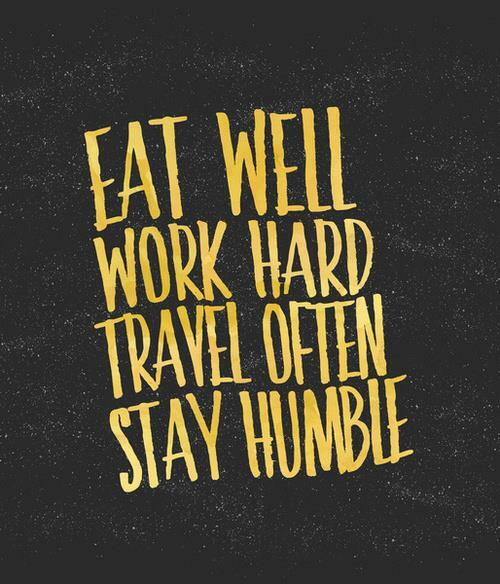 We choose to believe the last part, because we think it is more cool. Quite frankly, even we hadn’t visited the Basilica Cistern until recently. Of course we knew it has a historical significance but we didn’t expect to be so fascinated with the structure upon our arrival. A visit is strongly recommend and it will only take about half an hour of your time. Admission: Full price is 10 TL, for students tickets are 5 TL. Getting there: A 5 minute walk from the Sultanahmet tram station. 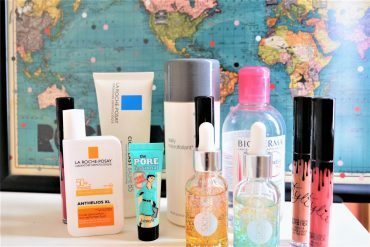 Lets talk price ranges. There are lots of very expensive things and lots of cheap things you can buy in the bazaar. When you walk in there, (especially if your face screams you are a tourist) the shopkeepers will start coming down on you like a zombie invasion. The key to get a good deal at the Grand Bazaar is –and we will scream this key word to you to emphasize the importance- BARGAIN. 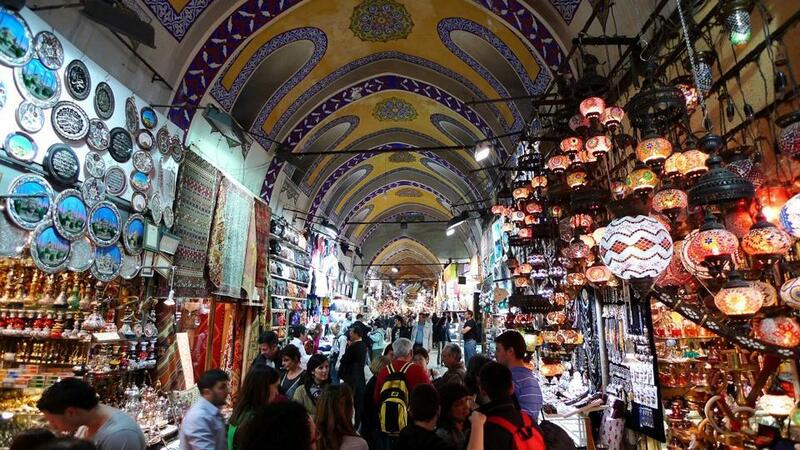 There are 2 types of prices in the bazaar: one for tourists and one for Turkish people. If possible, go with a Turkish person you know.. Useful tip: Don’t mind the weather, as it really is a covered bazaar. Getting there: The best way to get there using the public transportation is to take the tram and hop off at the Beyazıt-Kapalı Çarşı station. Duh, the station is called Kapalı Çarşı.. If you are walking from there from the area where Ayasofya is, it is around a 15 minute walk. While you’re there: Kalpakçılar gate (which is the main gate of the Bazaar) leads you to the main and biggest street inside. Next to the Kalpakçılar gate there is a smaller gate called Fesçiler. Across from this gate there is Sahafçılar Bazaar (bookstores that sell antique/old books). You can find a lot of unique/old books and even some maps. Don’t worry there is a big variety of English books as well. 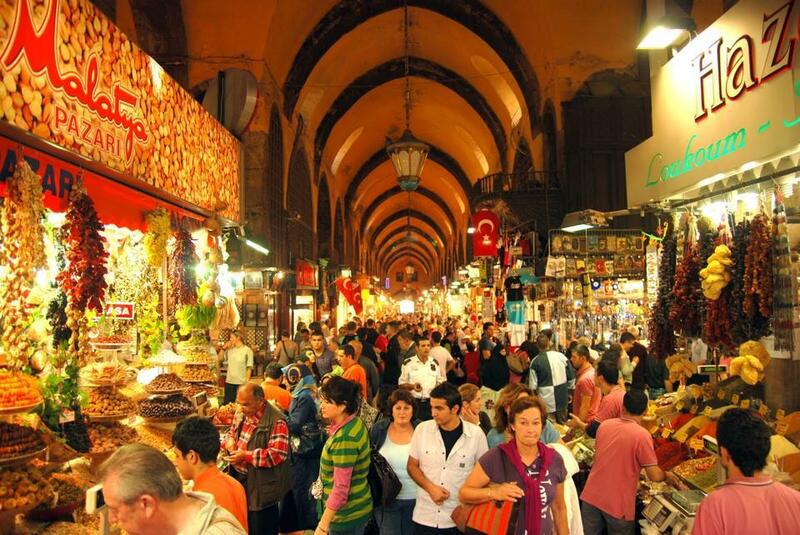 The second most popular touristic destinations for shopping is the Spice Bazaar. You guessed it, this bazaar has a lot of spices. 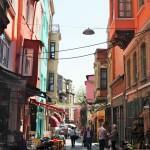 It has been the center of spice trade in İstanbul for many many many many years. (since the 1660s). If you haven’t noticed, Turkish cuisine is a big fan of spices. 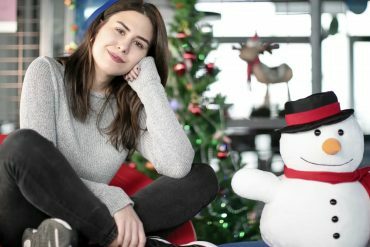 So if you are fascinated with the Turkish cuisine (what kind of a question is that, of course you are), would like to go back home and attempt all the different kinds of dishes you found recipes to, this is your go to market for unique spices. Nowadays, it also has many shops that sell textiles, souvenirs, dried food and nuts, sweets and jewellery as well. Getting there: A 10 minute walk from Grand Bazaar, or closest to the “Eminönü” tram station. 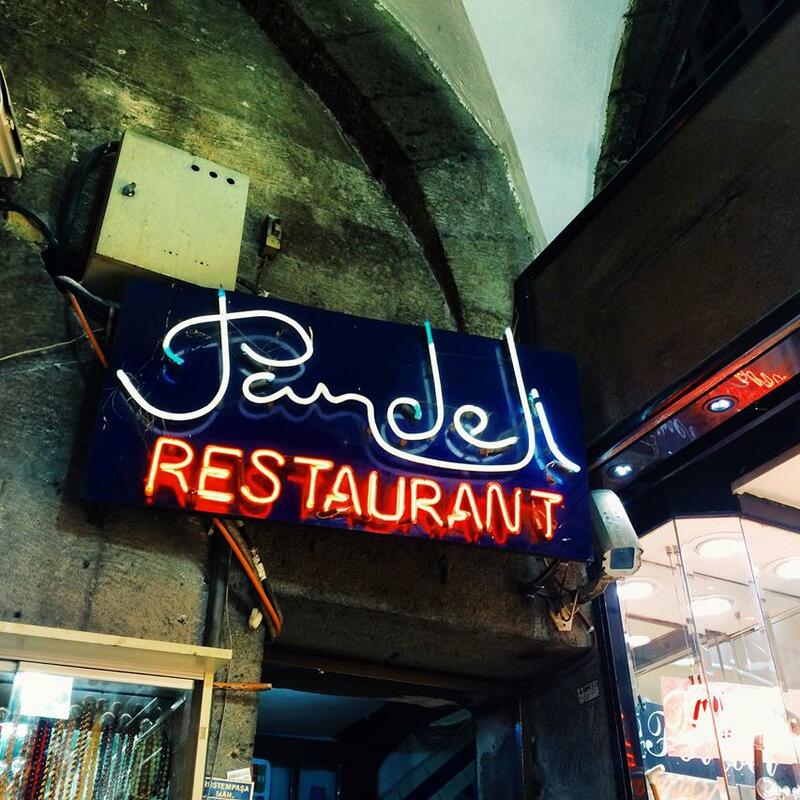 While you’re there: There is a famous Turkish restaurant named Pandeli in the Spice Bazaar. It has been serving since 1901 and has one of the best traditional eggplant/aubergine dishes called “hünkar beğendi”. The second most important and grand palace in İstanbul is the Dolmabahçe Palace. When we hear the word Dolmabahçe, usually there is 1 word that comes to our mind: Atatürk. If you don’t know who that is, shame on you. But just in case you don’t know, we don’t want to deprive you from his existence. He is the founder of the Republic of Turkey, the first president, reformist, -and if we had to describe in 1 word- a noble man. Dolmabahçe Palace was built in 1850s and housed 6 Sultans after this date. 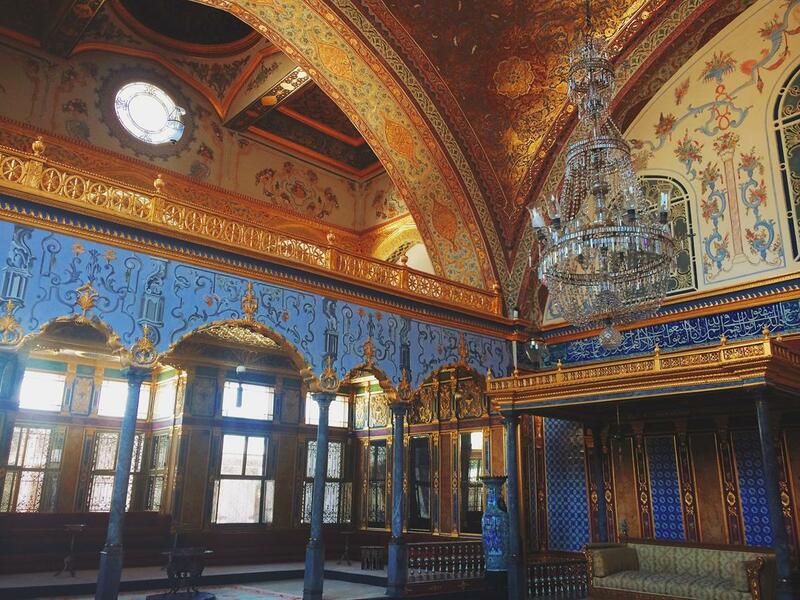 It was ordered to be built by Sultan Abdülmecid because Topkapı Palace was starting to become inadequate. 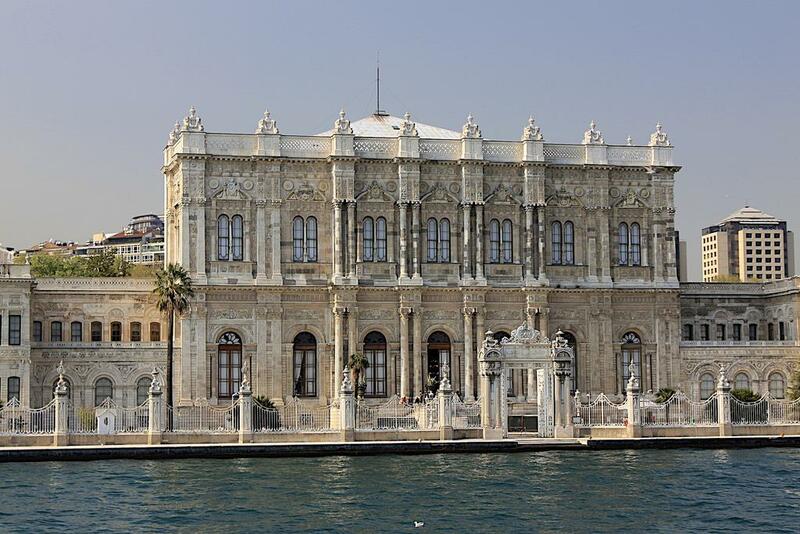 The palace then became a building which was used as a main adminstrative center for the Ottoman Empire. After the fall of the Ottoman Empire and the end to the Sultanate, the palace was deserted for a couple of years until Atatürk started to use it as housing during his visits in İstanbul. The palace was also used as a guest home for foreign government officials. One of the most important and memorable incidents that took place here was Atatürk’s death in 1938. 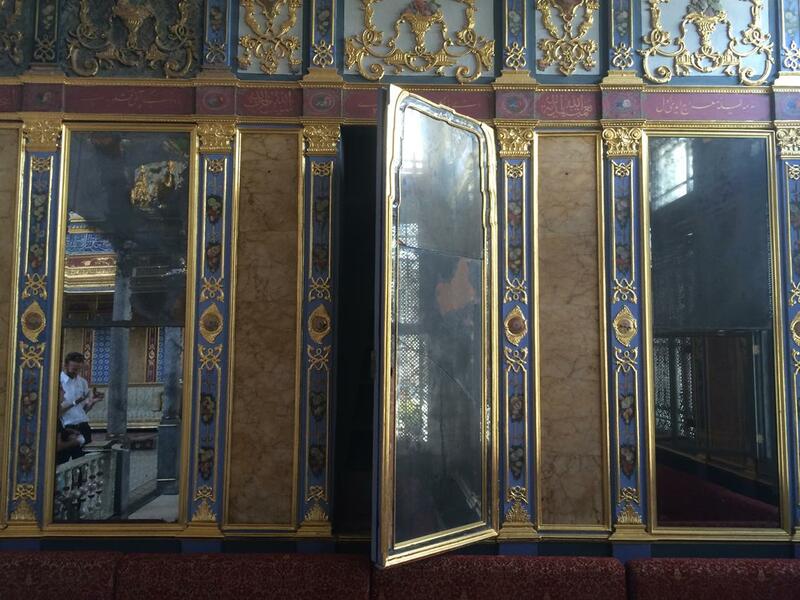 It is also possible to see the room that he died in the palace. The palace has 3 main parts; Selamlık which is where the governance took place, Muayede Salonu which is where important events and ceremonies took place, and Harem-i Hümayün which was the private housing for the Sultans. Besides the main parts there is also a small building in the garden of Harem where a clock collection is displayed. The structure and the use of these different parts of the palace changed during the Atatürk era after Sultanate ended. Price: The full price of the palace is 40 TL, reduced price being 20TL. It is also possible to buy seperate tickets to different parts of the palace, depending on which specific areas you would like to visit. Getting there: Dolmabahçe Palace is located in Beşiktaş and closest to the Kabataş Tram Station. From the station it is about a 15 minute walk. If you are using the metro, you can hop off at Taksim and use the fenicular that takes you directly to Kabataş. Keep in mind, Kabataş is also one of the main piers for water transportation. Galata Tower is one of the oldest and significant towers in the world. It was built around 520s as a lighthouse. Later it was also used as a observatory. 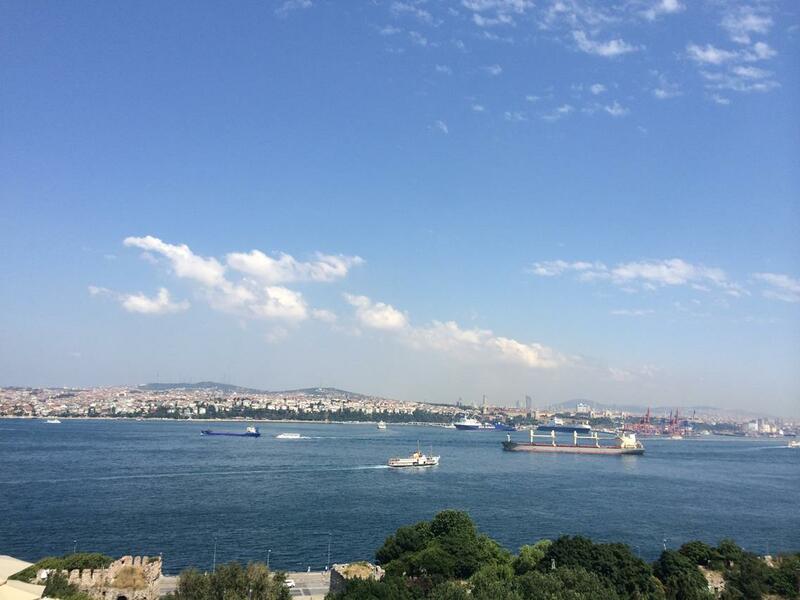 But today it a very popular touristic destination because it has one of the best panaromic views of İstanbul. 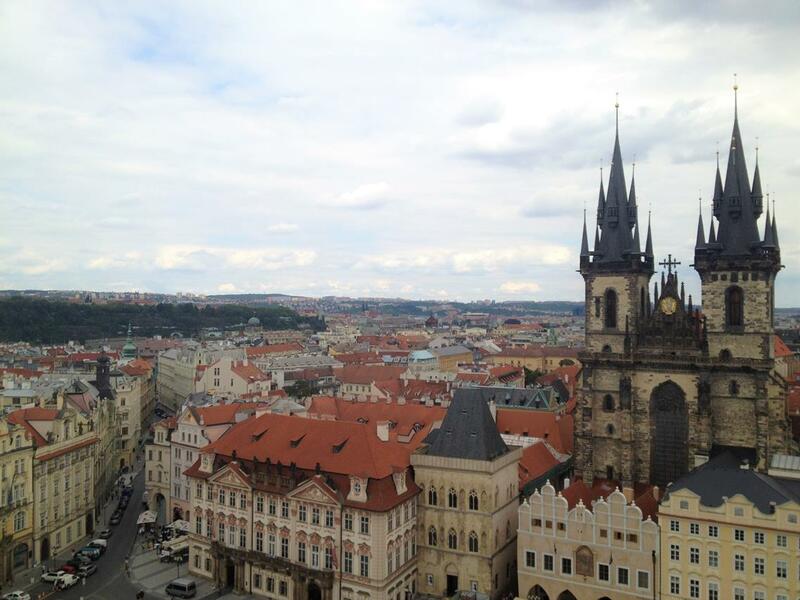 It also has a restaurant at the top floor, which serves as a cafeteria during the day and a restaurant at night. It is best to be safe and make a reservation if you are going for dinner. Also, some times there are some shows that include belly dancing and other traditional Turkish shows. Interesting Fact: There is a myth of Galata tower. There was a man named Hazerfen Ahmet Çelebi who lived in the 17th century and was known to be the first person who assembled man made wings and flew across the bosphorus from the top of the Galata Tower. This myth originated from Evliya Çelebi’s book “Seyahatname” and is the only source of this fact. If you find this myth interesting, you can always watch the movie “İstanbul Kanatlarım Altında” which films the story of Çelebi. Hours: Everyday 9:00- 19:00, the restaurant’s hours are 20:00- 00:30. 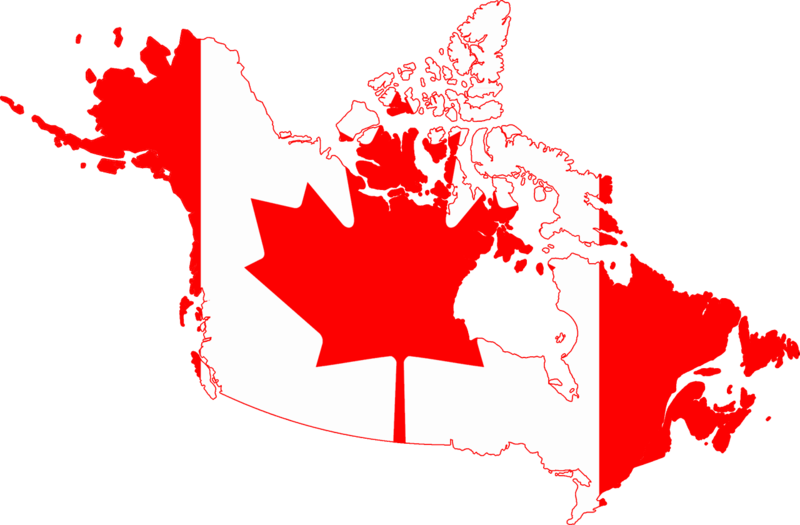 Price: TOURIST TRAP ALERT! It is 6,5 TL for locals but around 13TL for tourists. Getting there: It is located in the Taksim/Galata area. You can use the tram and get off at the Kabataş station. 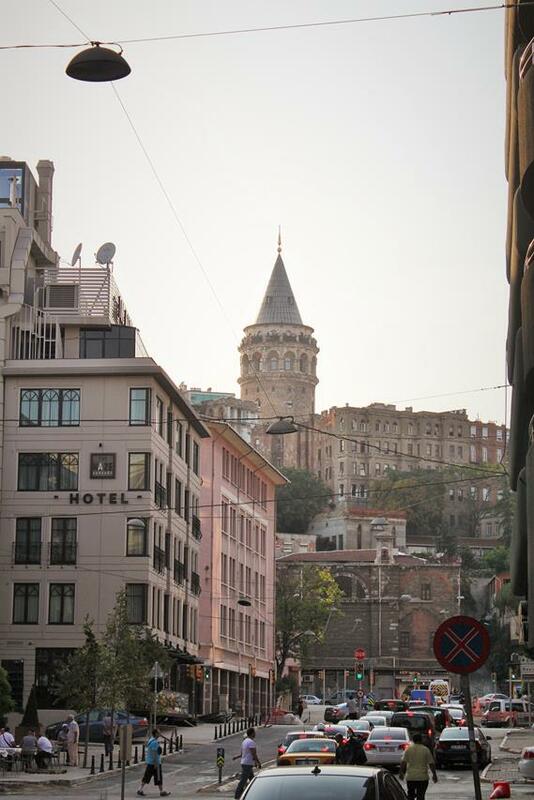 From there you can either hike up to Galata (warning this may be a little tiring) or take the tunnel tram up to Taksim. If you are using the metro, get off the Şişhane station and from there take a 5 minute walk to Galata. The third way is to take the fenicular from Karaköy. 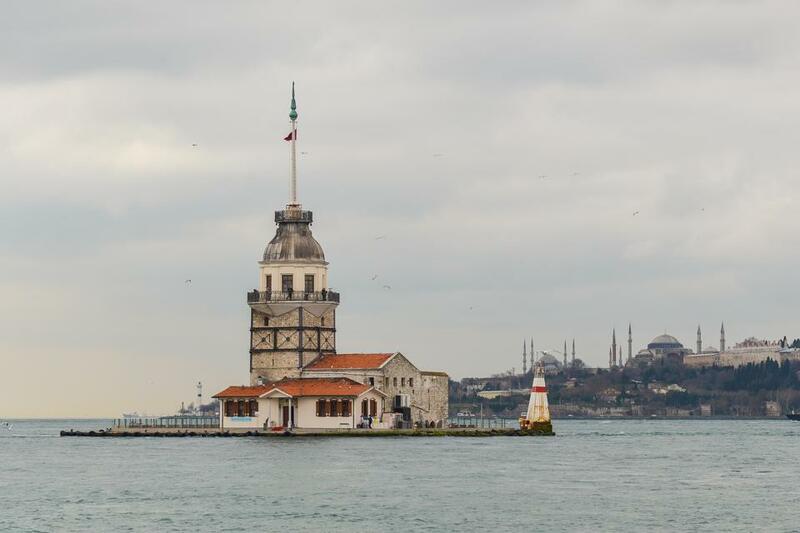 Maiden’s tower is an old structure (from the Byzantine period) on a small islet located close to the coast of Üsküdar in the Anatolian side of İstanbul. The tower is believed to have served as a watch tower after the conquest of İstanbul. There is a very interesting myth/legend to this tower as well. According to this legend, there was an emperor who was very protective of his daughter. An oracle told him that his daughter would be killed a snake on her 18th birthday. In order to protect her from her death, the emperor had the tower built in the middle of the Bosphorus to keep her away from the snakes. On the daughter’s 18th birthday, the emperor took a basket of fruits to the islet. A snake had hidden in the basket of fruit which later bit the daughter and killed her. Today, the Maiden’s Tower is very popular for its restaurant/cafe. After 20:00, it is used as a restaurant and bar at the top floor. Reservation is highly recommended. Hours: Cafe’s daytime hours: 09:00- 18:45, Restaurant hours:20:15- 00:30. Getting there: The only way to get there is by swimming, which is why there are only 4 tourists in history who were able to make it to Kız kulesi. Unfortunately the rest drowned to death L . JUST KIDDING. 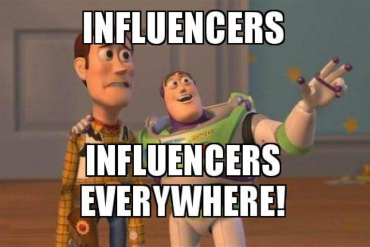 If you have read our previous posts, you should know that we are very facetious. 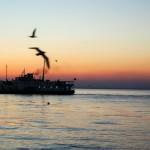 To get to the Maiden’s tower, there are sea shuttles from Kabataş and Üsküdar Piers. The timetables change every season, so it is best to call them ahead to make sure of the hours.